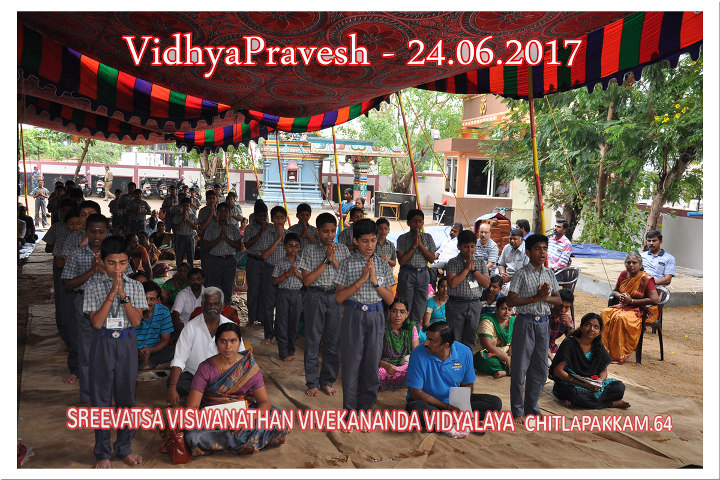 Vidya Pravesh is an awakening programme of the vidyalaya for the students of standard VI. We are made by the responsibility for our future. 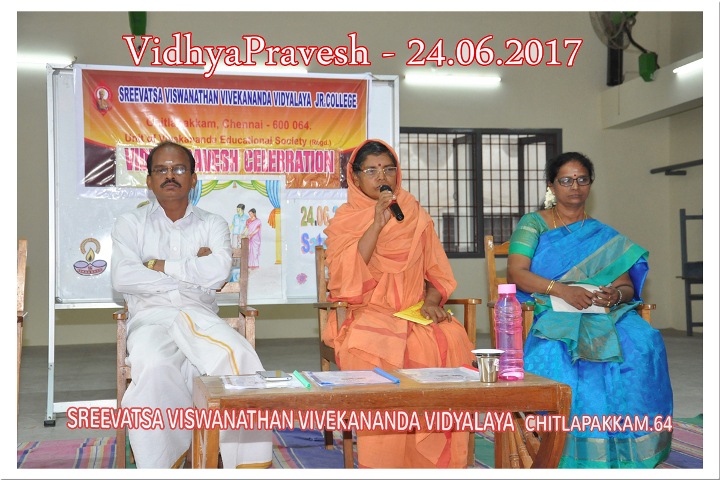 Vidya Pravesh paves a platform to embed concentration, compassion, commitment, respect and reverence. 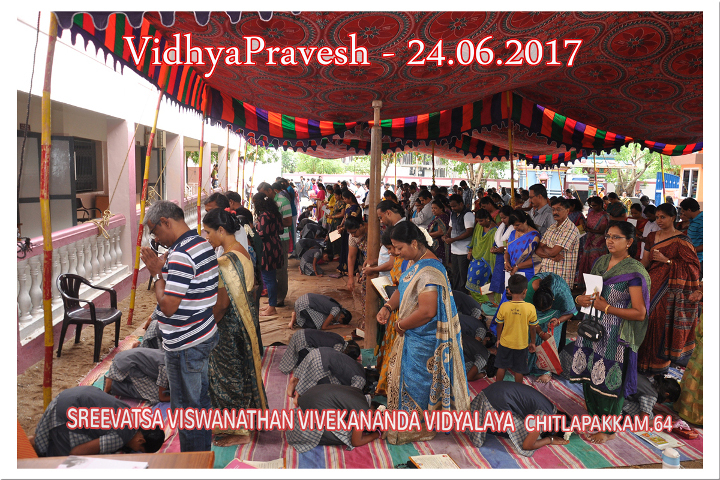 The best part of the programme is that students prostrate before their parents and take an oath affirming self discipline.